BingaraLatest NewsNorth West Theatre CompanyAn Old Friend returns to the North West Theatre Company. An Old Friend returns to the North West Theatre Company. North West Theatre Company is delighted to welcome back Terry Brady as director of our next show, It’s My Party and I’ll Die if I Want To. Terry’s most recent work with NWTC was in 2011 when he directed the two one act plays, The Playing Fields of Eden starring Nick Hutton and Jess Russell Davies and Love Letters starring Rick Hutton and Nedine Young. Both plays were very well received and audiences were still talking about them weeks later. Prior to that Terry has directed Diving for Pearls and A Christmas Carol for the company. As an actor, Terry graduated from NIDA and had a career in theatre, television and film for more than forty years. He has worked for many companies both here and in the UK, has performed on radio and in film and television and as a Drama teacher his credits include NIDA’s Open Programme and Marian Street Youth Theatre, the Performing Arts Department of DDIAE and ten years as Head of Drama for Ascham School. 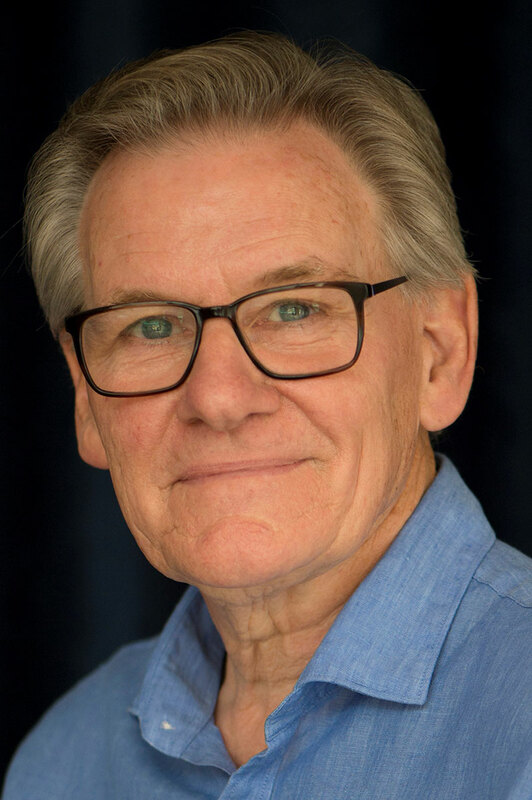 He has now retired to the Southern Highlands but is still involved with theatre, having been engaged in script development work, written his own new play, Bonfire and directed community based projects Six Dance Lessons in Six Weeks and Summer of the Seventeenth Doll. “It’s My Party and I’ll Die if I Want To is a contemporary Australian comedy and should be great fun for both the players and the audience.” said Producer, Ros Moulton. “I am sure that people will relate to the situation of a family party and some of the little problems that can be thrown up between family members”. The production will be at the Roxy at the end of March and auditions will be on February 2nd.